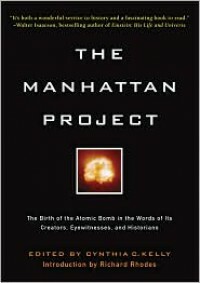 The Manhattan Project: The Birth of the Atomic Bomb in the Words of Its Creators, Eyewitnesses and Historians. "Told through letters, reports, documents, and oral histories, this book takes us from the first sustained nuclear reaction under a squash court in Chicago all the way to the destruction of two cities and thousands of human beings. 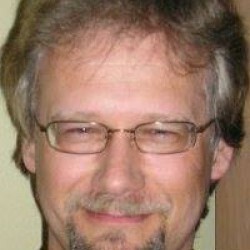 The story of the Manhattan Project is simultaneously exciting, riveting and heart wrenching. The people of Hiroshima and Nagasaki were not the only victims of the bomb; thousands of lives were consumed by this project, many were shattered, including perhaps the biggest hero of the story, J. Robert Oppenheimer. Whatever your feelings about the bomb or nuclear energy The Manhattan Project is a fascinating read.